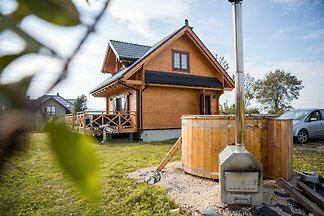 A wooden house with a hot jacuzzi in the garden. 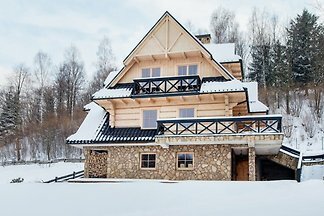 A luxury home for max. 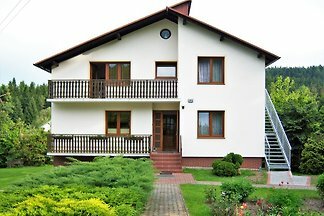 17-22 people. 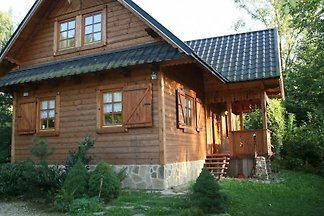 A spacious, year-round house in a highland style in a beautifully located area, in Poland, in Tylmanowa - 100 km from Krakow. 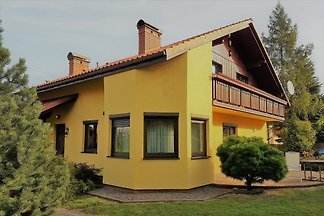 In the south-east of Poland, on the outskirts of the beautiful l city of Krakow, is our Villa Rajsko located. 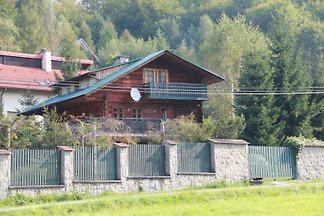 The villa is located in a quiet place in a small neighborhood. 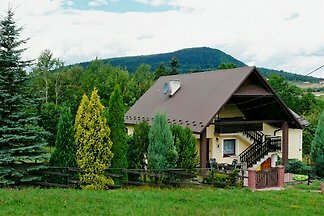 from 5 4 holiday homes & accommodations in Carpathian foothills were rated with an average of 4.8 out of 5 stars ! 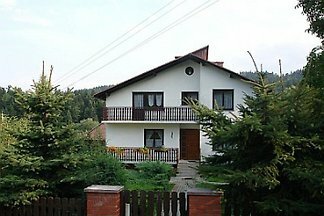 Rent successfully your holiday flat or holiday home in Carpathian foothills in only 20 minutes !